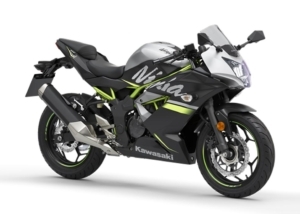 Purchase a New Kawasaki Ninja 650 or Z650 and Bikeworld will replace it with a Brand New one in 2020.. Absolutely FREE! This is a limited offer.. so don’t miss out! 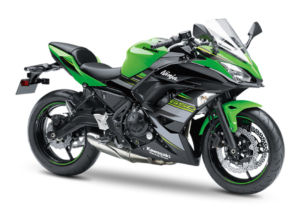 This ‘Buy One, Get One Free’ offer is available on the purchase of Kawasaki Ninja 650 and Z650 models only. The motorcycle purchased must be registered between 1st. January 2019 and 31st. March 2019. Annual mileage allowance of 10,000km applies. Excess will be charged at 15cent per kilometre. This offer applies to cash and finance retail sales only and is subject to a validation and audit. 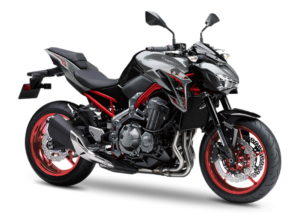 Your ‘2020’ replacement’ motorcycle must be registered within 2 weeks after the first anniversary of the original 2019 motorcycle registration date. 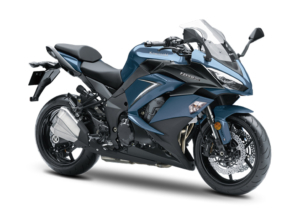 Both the 2019 motorcycle and ‘2020 replacement’ motorcycle must be registered to the same owner. The initial 2019 and ‘2020 replacement’ must be identical in terms of model and spec., however, the customer has the option to change the model colour in 2020 (pending stock availability). 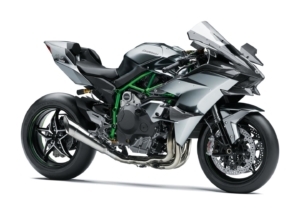 If the manufacturer’s specifications for the first motorcycle change, the closest equivalent model will be offered to the customer in 2020. Your free ‘2020 replacement’ is a special offer only but not mandatory. The customer has the option to upgrade to a higher specification model within the same model range in 2019 by paying the difference in retail price between the standard model and the chosen model in 2020. 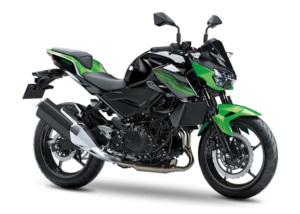 The ‘2020 replacement deal’ will be deemed null and void, should the customer fail to keep up their agreed repayments or for any other reason the bank refuses to complete a transfer in relation to the initial motorcycle purchase agreement. Motorcycle accessories or clothing are not included in this offer. 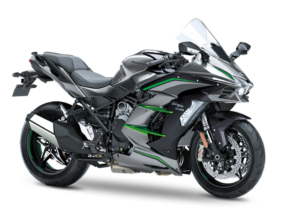 If a customer chooses to add optional accessories to the initial motorcycle purchased, these options will not be included free of charge with the ‘2020 replacement’. This ‘Buy One, Get One Free’ offer is available only when the motorcycles are purchased at Bikeworld. The customer pays listed R.R.P. at the time purchase. This offer ends 31/12/2019. Bikeworld guarantees no price increase on the ex-VAT and VRT price of your second bike in 2020. Any increases due to changes in government taxation or CO2 ratings must be paid for by the customer. Offer includes 24 months Manufacturer’s Warranty. This ‘Buy One, Get One Free’ offer is a mutually exclusive and limited offer from Bikeworld only. This offer cannot be combined with any other offer or promotion. Bikeworld reserve the right to withdraw this promotion at any time.